Puresport has been chosen by many companies like Vodafone, Kerakoll, Energizer, Barilla, etc. for its courses. 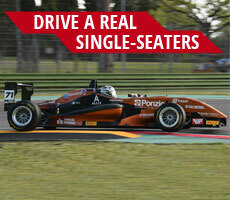 Puresport chooses only the best single-seaters. 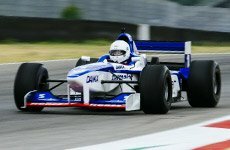 Formula 1, Formula 3 cars are all made by Dallara SPA, a world leading racing car manufacturer. Puresport guarantees its clients very high safety standards, thanks to a technical team made up of experts in driving courses on Formula and Gt cars. 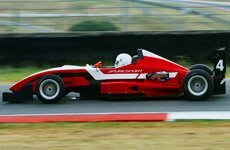 Puresport teaching method, gives clients the most important notions, to be able to face the racetrack with the maximum safety with Formula 1, Formula 3, Formula Renault 2000, and GT. Puresport is able to guarantee its clients a total satisfaction for what concerns the driving experiences thanks to a qualified team made up of experts in managing and promoting sport events that assure competence to clients in teaching how to drive a Formula cars, such as Formula 1 and Formula 3, or a GT car. 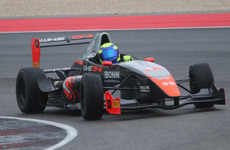 Thanks to the high skill level of its staff, Puresport can offer a wide teaching plan, that includes courses about the driving tecniques on single seaters Formula and Gt cars on racetracks. Puresport also entrusts all what is about safety to its technical staff: the instructors supervise every critical point of the track, talking via radio to each other and to the garages. 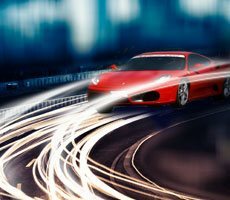 In order to guarantee safety on the track, Puresport supplies to its customers the right technical equipment to drive. For the single-seaters like Formula 1, Formula 3, Formula Renault 2000 and GT cars experiences Puresport supplies all the technical FIA omologated clothing, entirely fire-proof, as per the safety regulations and it includes race-suits, helmets, shoes and safe belts.